This carriage house addition contains family entry, garage and loft areas. Work also included full reconstruction and structural stabilization at the existing kitchen area within the main house. Exterior forms, textures and details echo and reinforce the Italianate features of the existing dwelling. 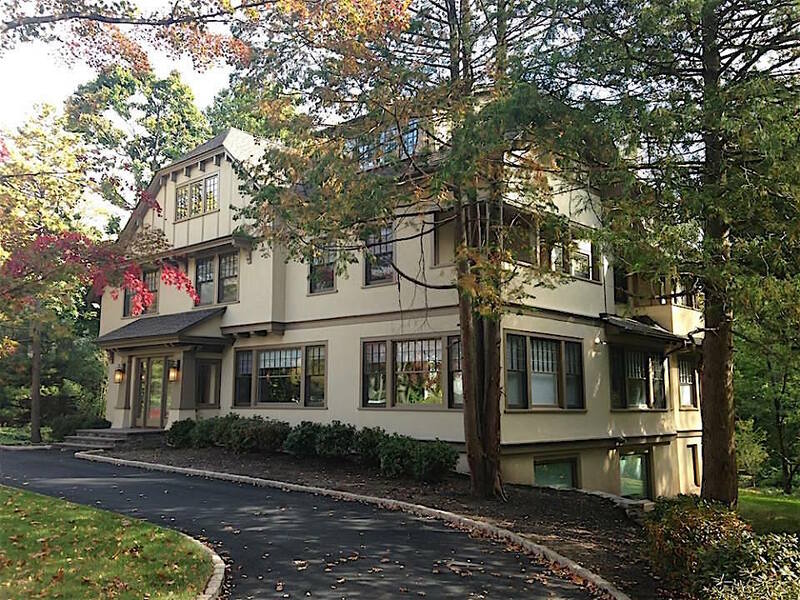 This addition was approved by the Glen Ridge Historic Preservation Commission and featured, along with several other of our other projects, in the Taste of Glen Ridge tours. This home’s exterior evokes the Craftsman Colonial tradition, prominent in the Montclair/Glen Ridge area. Utilizing the foundations of an old split level, a new home has been created, with flowing spaces and family areas. The home also features geothermal heating, a solar array, and a one of a kind cantilevered fireplace.